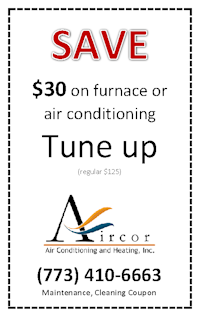 Aircor Air Conditioning and Heating Coupons! Replace your system with a new high-efficiency unit and you may qualify for up to $300 tax credit. 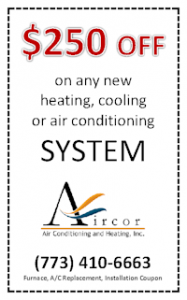 Ask us for more details! 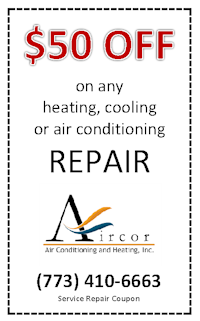 For more information or to get a free estimate, please contact us at 773.410.6663 today.